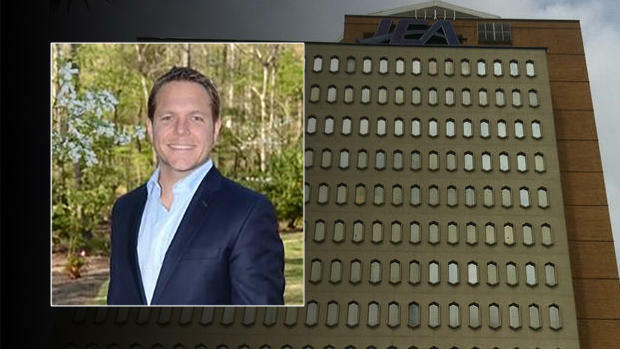 JEA board member Aaron Zahn wants to become JEA’s interim CEO while the utility searches for a permanent replacement for the role vacated April 6 by Paul McElroy. Mayor Lenny Curry nominated Zahn to the board in January and the City Council confirmed him in February to replace former board Chair Tom Petway, who retired in November. Zahn’s term was set to expire Feb. 28, 2022. “I am disappointed by Mr. Zahn’s resignation,” Howard said Monday morning. “I think he brought a wealth of experience and good insights from the industry to the board,” he said. Howard said he was not aware of Zahn’s intentions to step down and that he received his letter after business hours Friday. On April 6, following McElroy’s announcement that he would not renew his employment contract after its expiration in September, Howard nominated Chief Financial Officer Melissa Dykes to fill the role. Dykes is listed as “Interim Chief Executive Officer and Chief Financial Officer” on JEA’s website. “Ms. Dykes is still a candidate,” Howard said. 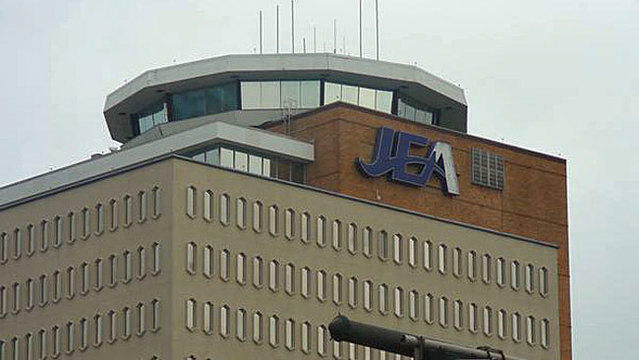 Howard said he would have no further comment before the JEA board meeting scheduled for Tuesday afternoon. Zahn is managing partner and chief executive officer at Pascal Partners, specializing in the operational aspects of startups, mergers and acquisitions among other responsibilities. The company focuses on buying infrastructure related to the electric storage and generation industries. Zahn wrote Friday that it is “common practice” for a board member with chief executive, industry and strategic planning experience to assume the role. You can read a loner version of this story on the Daily Record's website. When former Mayor John Delaney joins Rogers Towers and The Fiorentino Group on June 1, he could be stepping into the JEA sale debate. 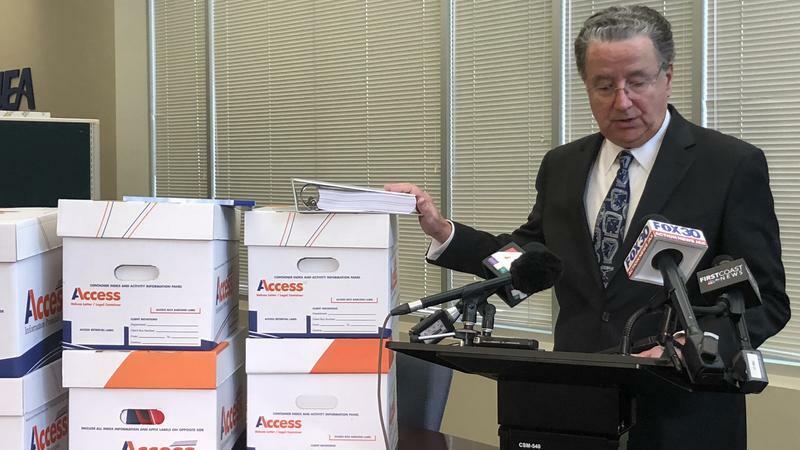 President of Professional Employees Association (PEA) Randy Hilton, and the president of International Brotherhood of Electrical Workers, Valerie Gutierrez (IBEW) spoke out against the idea of selling JEA on Wednesday’s First Coast Connect. 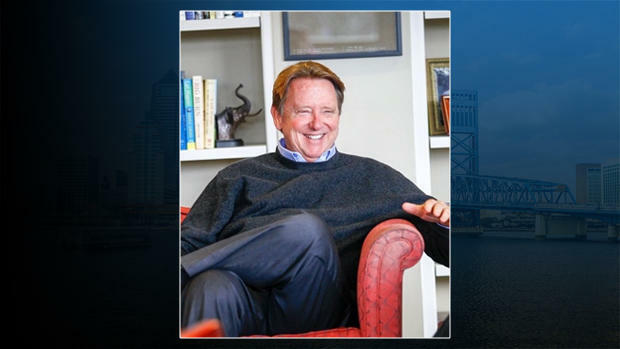 JEA CEO Paul McElroy is stepping down amid growing debate over whether the city should privatize the municipal utility company. He didn’t cite the controversy as a reason for his resignation, though — instead, he cited wanting to spend more time with his family and the need for organizations to evolve over time.